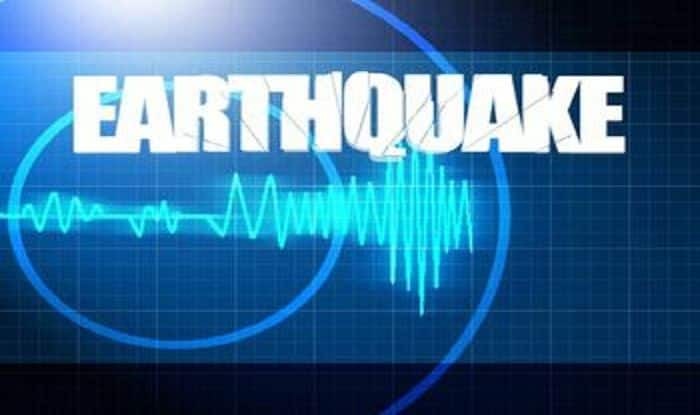 The USGS put the preliminary magnitude at 6.6, down from an initial estimate of 6.8. It said it struck at a depth of 47 kilometers (29 miles), making it a shallow earthquake. Port Vila: A 6.6 magnitude earthquake struck the Pacific Ocean off Vanuatu, said United States Geological Survey (USGS). There were no immediate reports of damage or casualties. The Pacific Tsunami Warning Center said there is no threat of a tsunami as well.